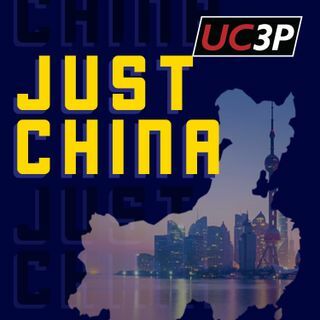 The Just China team is excited to publish the first episode in its new News Pulse series! Focused on delivering updates occurring in and about China, we dive right in this episode with stories on the US-China trade war's effects on currency, Single's Day sales, and more. Michael Gottschalk, Yue Wang, Annie Ma, Jin Liang, Jinglin Fu for reporting.